Develop more applications, produce more product and generate more profit with class-leading Direct Jet UV LED printers. 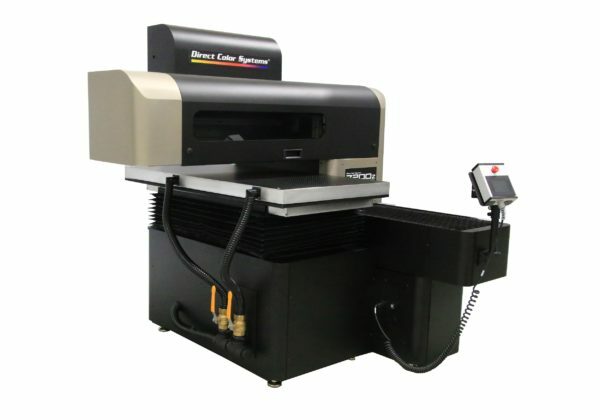 Direct Color Systems is the leading manufacturer of commercial and industrial UV LED inkjet printers. 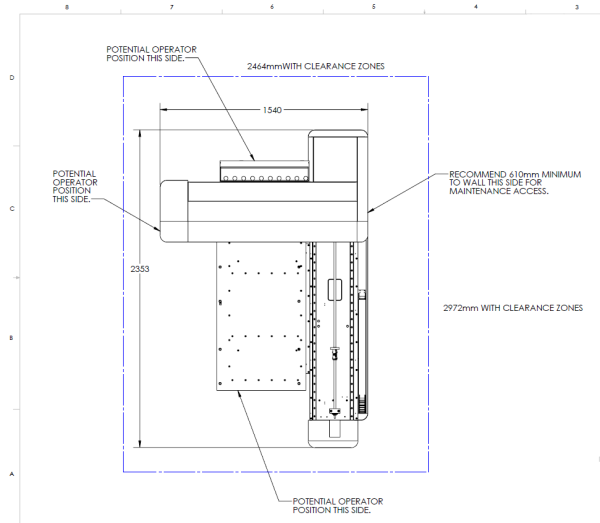 Acrylic Printing: Awards, Plaques, etc. 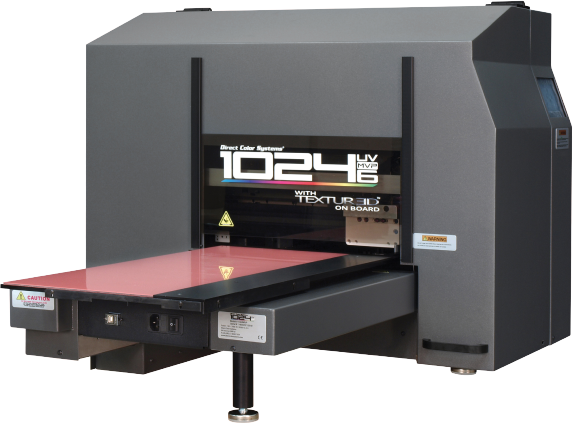 The Classic Program has been designed as a conduit for customers that need top notch UV LED printing capability, but want to limit their investment. Within 9 months of purchasing a MVP Classic printer, the purchaser may choose to trade up their Classic printer for a new Direct Jet 1800z15, 1800z35, or 7200z model. 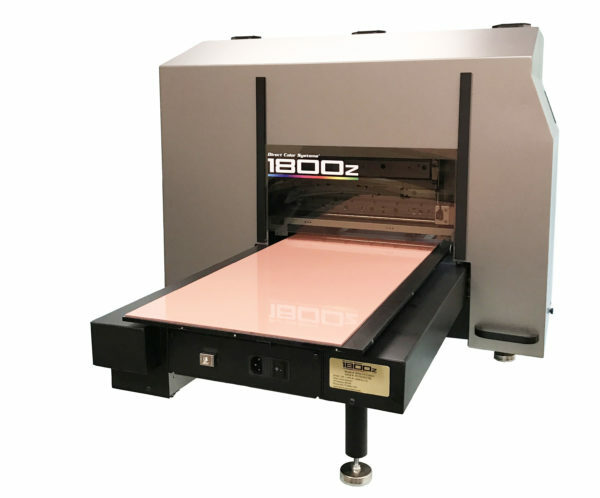 At that point 70% of the purchase price of the Classic printer will be allowed as trade in value against a new Direct Jet 1800z15, 1800z35, or 7200z model at current MSRP. This credit cannot be used in conjunction with any other offer or discount.